Passed away suddenly on March 7, 2019 at 61 years of age. Cherished wife of Garry for 44 years. Loving mother of Dereck and Laurie (Phil Bradbury). Proud Nana of Evan, Stacey and Claire. 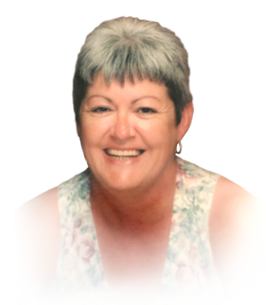 She will be sadly missed by her many siblings, nieces, nephews and in-laws. In lieu of flowers, donations to Canadian Cancer Society would be appreciated by the family. Visiting Monday 5-7pm at Families First 3260 Dougall Ave. South Windsor, 519-969-5841. Cremation to follow.